THEY let Brij Bihari Pandey out of jail this week, but he was not celebrating. Mr Pandey was not doing a great deal actually, because at 108 he is so frail he is unable to walk. Relatives carried the Hindu priest from the Gorakhpur prison in India after the jail authorities decided there was little point in locking him away for any longer. In fact, they asked his family to come and get him because it was becoming increasingly difficult to take care of him and provide the medical treatment required to keep him alive. And we think that the wheels of justice in Australia grind slowly. While the subject is inappropriate treatment of the elderly, a British nursing home has apologised after placing a tambourine in a day room to be used in case of an emergency. Staff at the home in Cardiff also put a pair of maracas in the room in case the tambourine broke. A fuming relative said, "It's ridiculous. These people are pensioners, not Mick Jagger (conveniently ignoring that Jagger is old enough to claim the old age pension in the UK). "Where is the dignity in asking old and frail people to bash on a tambourine if they are in trouble?" The home issued a statement indicating the tambourine had replaced a hand bell which some of the residents could not lift. Over in Spain this week, marchers wearing adult-sized nappies took to the streets of Valencia to protest against government spending cuts and high unemployment. The nappy-wearers blame bankers and politicians for Spain's diabolical economic woes, although I am not sure I can see a clear link between their grievance and their manner of complaining. Personally I would have rather been in Prague where once again there is a Russian tank in the main square. Those who are old enough will recall the image of Czech protestors defiantly blocking the progress of Soviet tanks through their beautiful capital in 1968. This time the tank is pink and marks the 20th anniversary of the Russian troops leaving the country as the Soviet Union dissolved and eastern bloc nations regained their freedom. Finally, it is back to Blighty where the locals love an excuse to divest themselves of their clothes. When there is also a chance to break a world record, the lure is irresistible. 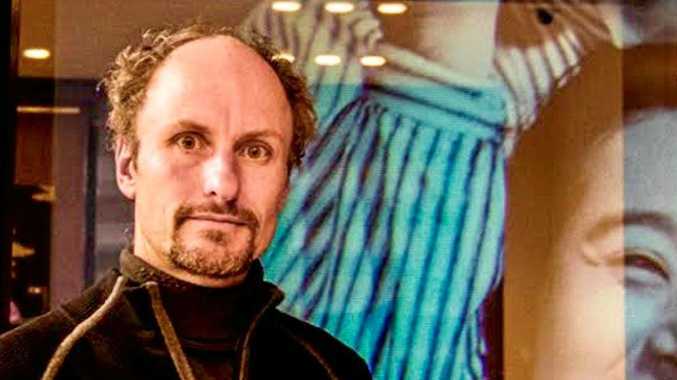 That is why hundreds stripped off and ran into the freezing Irish Sea, breaking the record for a mass skinny dip and raising about $20,000 for charity. Almost 400 spent at least 10 minutes in the chilly briny in all their naked glory. And not a nappy in sight. 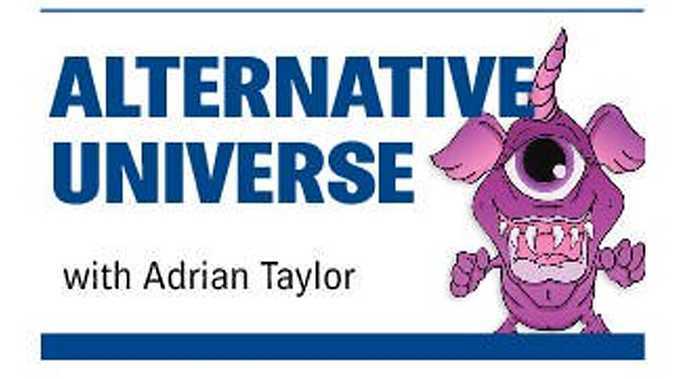 Alternative Universe is a weekly humour column. Surf or hit the workbench? What the flock was that?